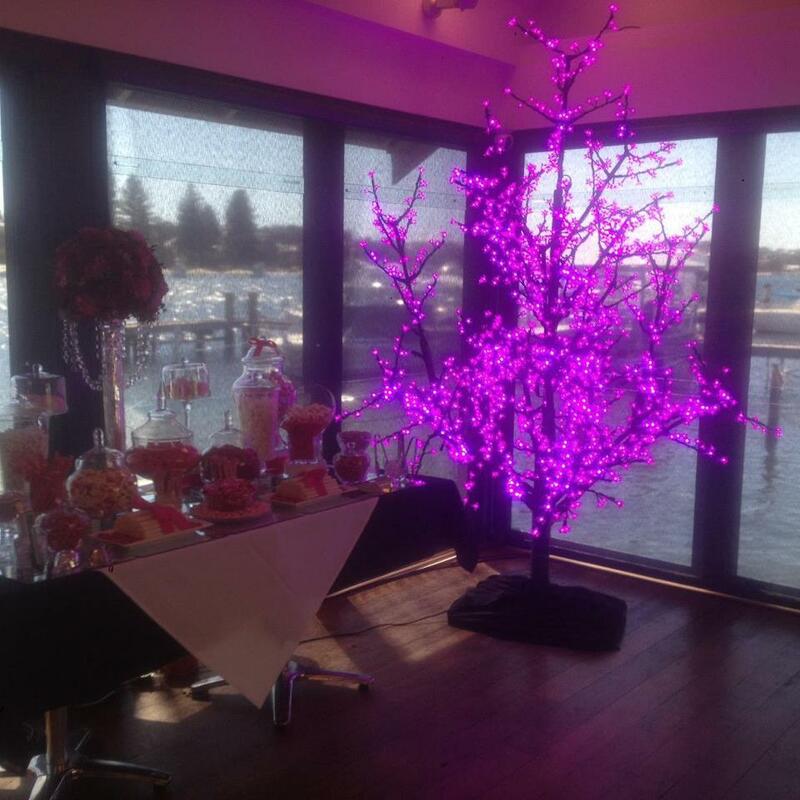 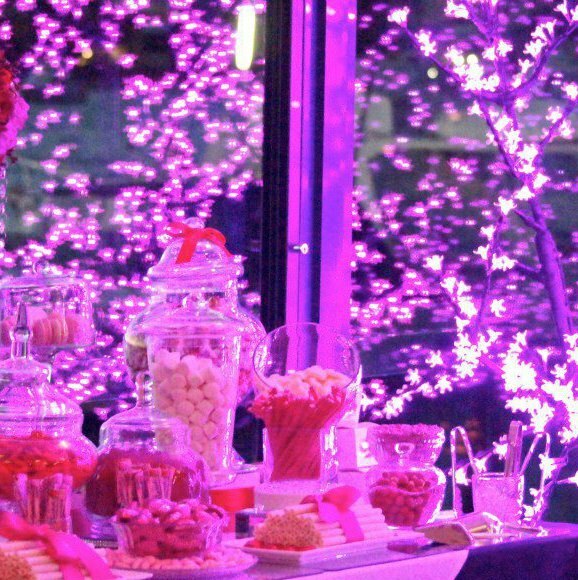 A great way to create light and decorate an area the Led blossom trees are available in white, pink, purple, and blue. 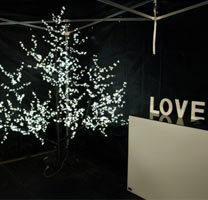 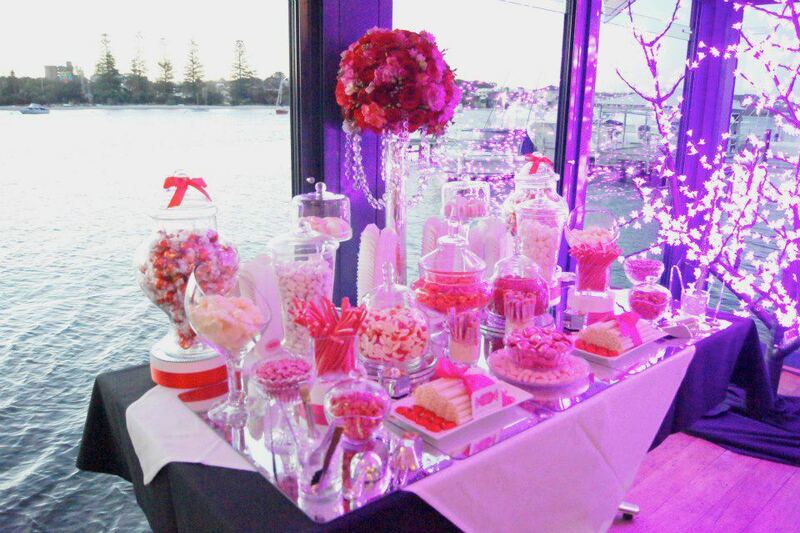 They are very popular for weddings in the white or any party, Corporate function or event for both use indoor and out. 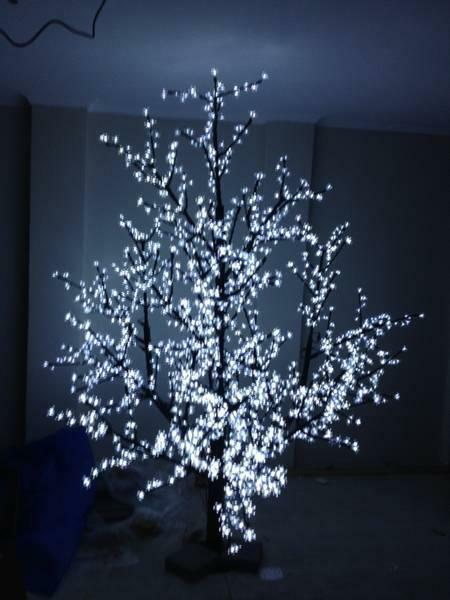 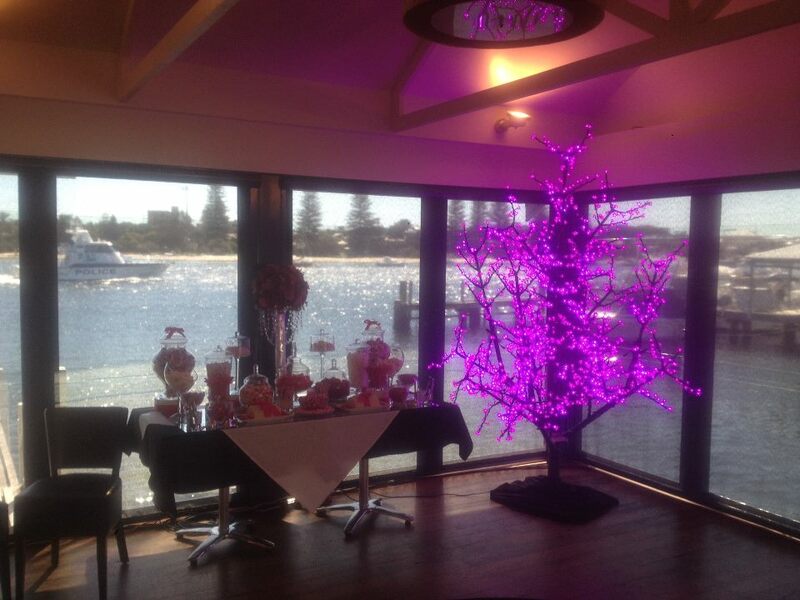 Category: LED Tree Hire Perth.